What Are the Pros and Cons of Prednisone for Asthma? Unlike other corticosteroids that are used to treat asthma, prednisone is an oral, not inhaled, medication. Asthma inhalers are not as effective in treating a severe attack as prednisone. Prednisone, a type of corticosteroid, is often prescribed to patients with cases of severe asthma. Doctors prescribe prednisone for asthma because the steroids soothe inflammation in the airways that lead to an asthma attack. 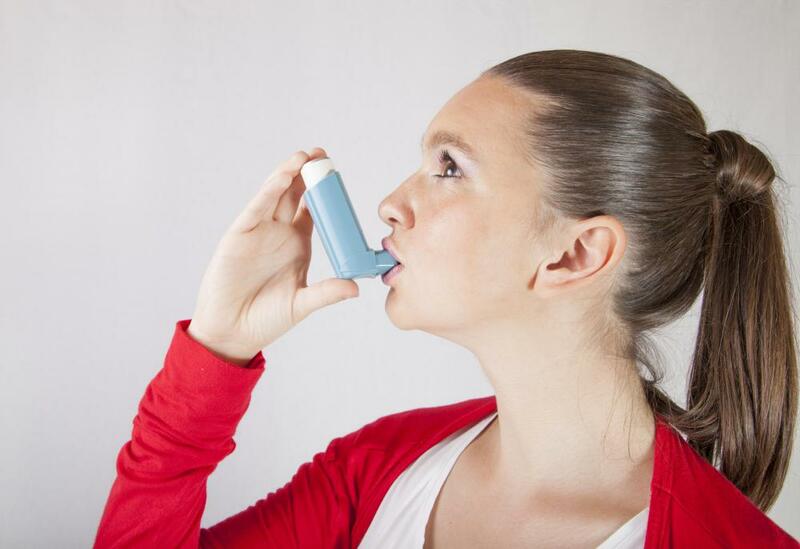 Although prednisone for asthma can help patients who were previously unable to control their symptoms, it does have side effects that can be serious, especially if taken for a long period of time. Potential side effects include osteoporosis and weakness in the muscles. When a patient experiences a severe asthma attack and needs to be hospitalized, prednisone is often prescribed. In some cases, a patient may use prednisone for asthma if his asthma does not improve with other treatments but he hasn't had to be admitted to the hospital due to his symptoms. Unlike other types of corticosteroids that are used to treat asthma, prednisone is an oral, not inhaled, medication. While inhaled corticosteroids are directed at the lungs and do not impact the bloodstream or rest of the body, prednisone, a systemic steroid, goes to the blood. It's able to more effectively control a severe attack or get previously uncontrolled symptoms under control. It also increases a person's risk for side effects. There are several side effects that can occur if a person uses prednisone for asthma for a short period of time. The medication can cause the body to retain salt, leading to bloating. A person may also gain weight and have elevated blood sugar and blood pressure. Short-term use side effects may go away if a patient uses a lower dose of the medication. If taken for a long period of time, the side effects of prednisone become more serious. Children who take the medication for asthma may experience slower growth, although they most likely will reach a normal height and size as adults. 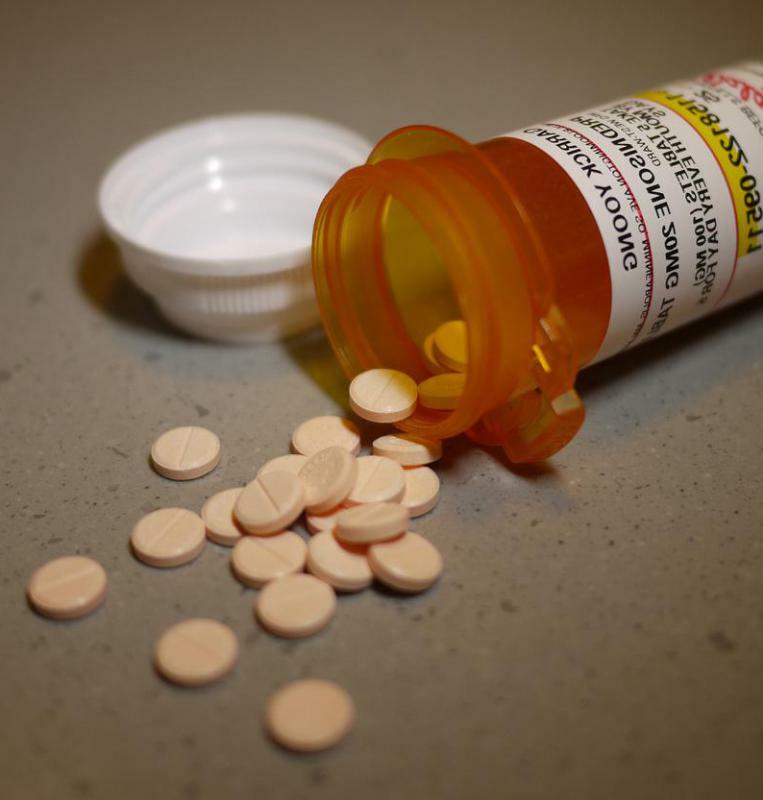 Taking the medication increases a patient's risk for osteoporosis. To counteract the osteoporosis, a patient may also take calcium supplements and vitamin D while on prednisone. Extended use of the medication can also cause damage to the adrenal glands, which produce cortisol, the body's natural corticosteroid. When prednisone is used for a long time, the adrenal glands may stop producing cortisol. Suddenly stopping the medication can lead to adrenal crisis, the symptoms of which include nausea and shock. To get the most benefit of prednisone for asthma, a patient may use a very low dose or take the medicine every other day to cut down on the risk for severe side effects. He may have to keep an eye on his food intake to prevent weight gain and bloating. When it's time to stop treatment, the patient should be slowly weaned off of the medication. 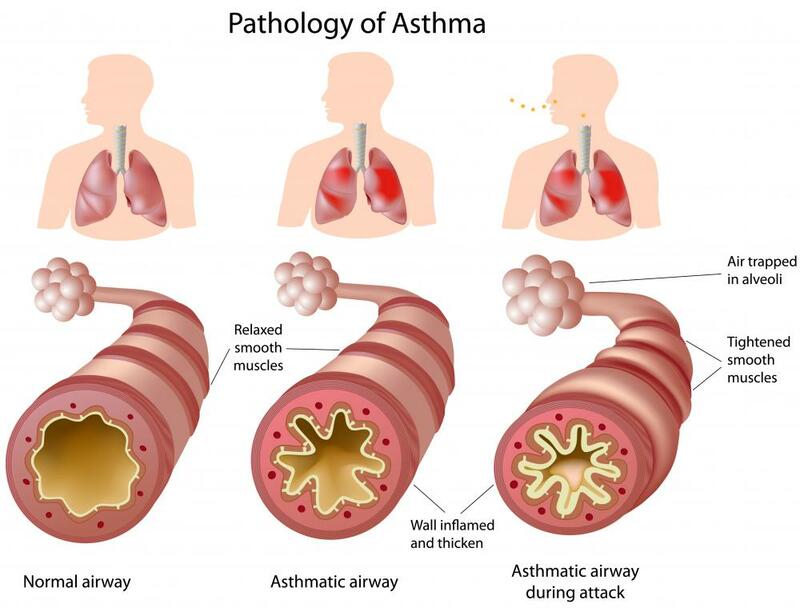 How Effective Are Corticosteroids for Asthma? What Are the Different Types of Systemic Steroids? What Are the Risks of Combining Prednisone and Alcohol? What Is the Connection between Prednisone and Weight Gain? What are the Uses for Prednisone? My brother developed osteoporosis and muscle weakness from long term prednisone use. He's now getting physical therapy for it. Prednisone is a good treatment for severe asthma, but it has serious side effects in large doses and when it's taken for a long time. It's nothing to take lightly. I don't know if calcium supplements would have helped, but probably not. I think prednisone should only be used when the asthma doesn't respond to any other treatment. And even then, it should only be used for a short time period. @donasmrs-- No drug is perfect. My mom, who is a nurse, always says that medications are double edged swords. So there are bound to be side effects. But prednisone can also save an asthma patient's life. When my inhalers for asthma weren't enough, my doctor gave me prednisone. It really helped with my asthma symptoms but withdrawal was difficult. When I didn't need the medication anymore, I tapered off slowly but still experienced a lot of issues like headaches and sever mood changes. If I have to take it again in the future, I will. But I won't be looking forward to quitting it.